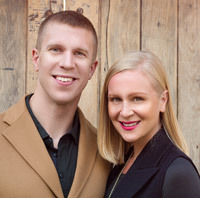 Tune in weekly for 5-15 minute episodes to empower you to MANIFEST YOUR GOALS AS A COUPLE. We dive into practical & powerful principles from money, to romance, to communication, to business and more. 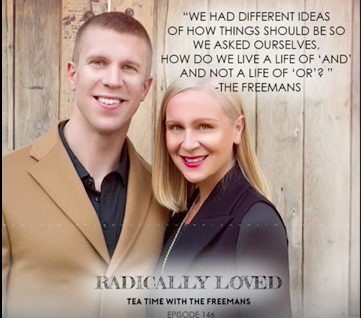 We were grateful to be guests on the Radically Loved Podcast with Rosie Acosta. How do you help people who want to change but lack the drive? What do you do when you feel a disconnect as a couple? When you first enter into a relationship, isnt one for the first obstacles how to create your combined friends together? Each individual has their friendships coming into a relationship and sometimes deciding how to merge the two, or which ones to spend time with becomes a significant question for the growth of a relationship. 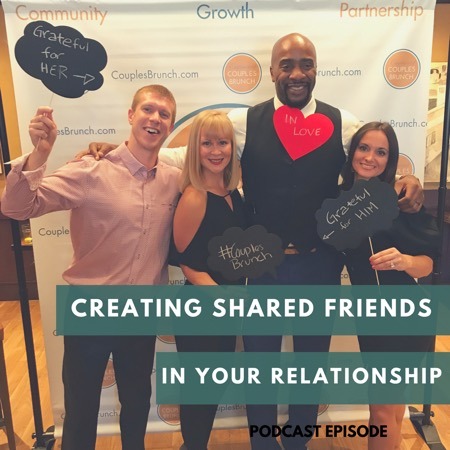 In this episode the Freemans cover the Social aspect of a relationship and how to create a group of friends that support the grow of your relationship vision and have a community that supports both of you! 1) Do we try and merge our individual groups of friends together into one group? 2) What if I do not like some of the friends my partner has? How to create a balanced social life together as you form your relationship. How to assess and determine the types of friendships that will best support the growth of your relationship and not be a hindrance. The Honeymoon Phase is NOT over. How many times have you heard about honeymoon phase? Oh Gosh. It seems like this is a temporary period in people's relationships, right? Oh, absolutely. Is that the case? I'm really interested. 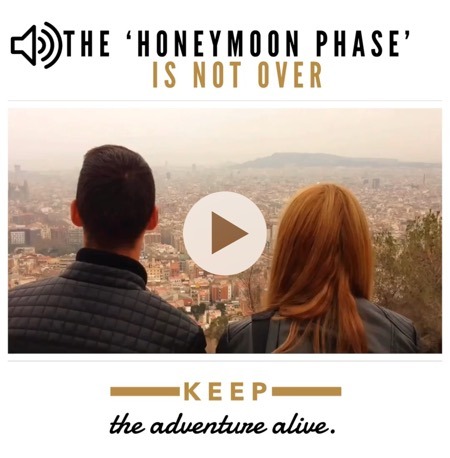 Does the honeymoon phase just go away after some period of time? Is that only in the beginning? Is that only in dating? Is that only when you first get married or is there something we can shift? Is it something we can look at to have this experience of each other in relationship to be, dare I say our whole relationship? Do You Have A $1,000 in Savings? What we found out on Friday is that 69 percent of people have less than $1,000 saved and now we don't mean for this to sound like a Geico commercial with some statistic that really is important to pay attention to that. And I remember the first time I started to have someone talk to me about my finances because my relationship to money was to look at how much do I have to pay my bills and then how much after that can I maybe have some spending money or save that for vacation. This episode dives into the mindset and structure to balance saving and spending. p.s. 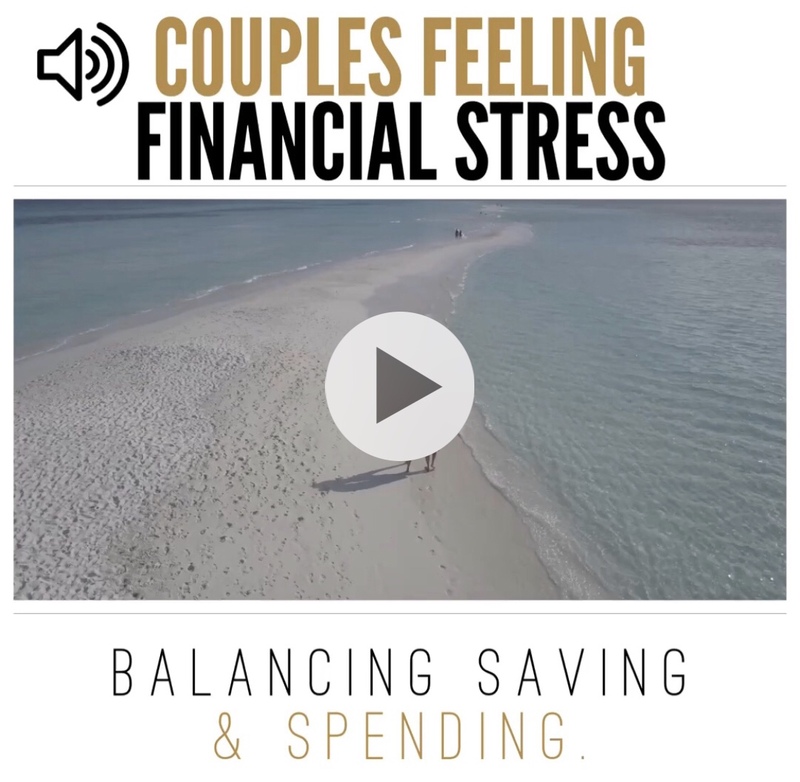 the EmPowered Couples University will be launching later this year. Stay tuned for the launch party and product launch updates by entering your email here.